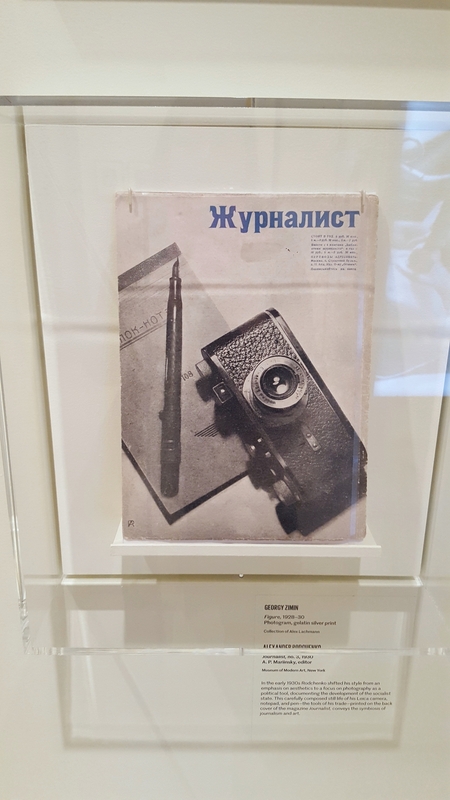 Exhibition The Power of Pictures: Early Soviet Photography, Early Soviet Film in the Jewish Museum (September 25, 2015 - February 7, 2016) is a great overview of this important moment in history of photography and film as well. 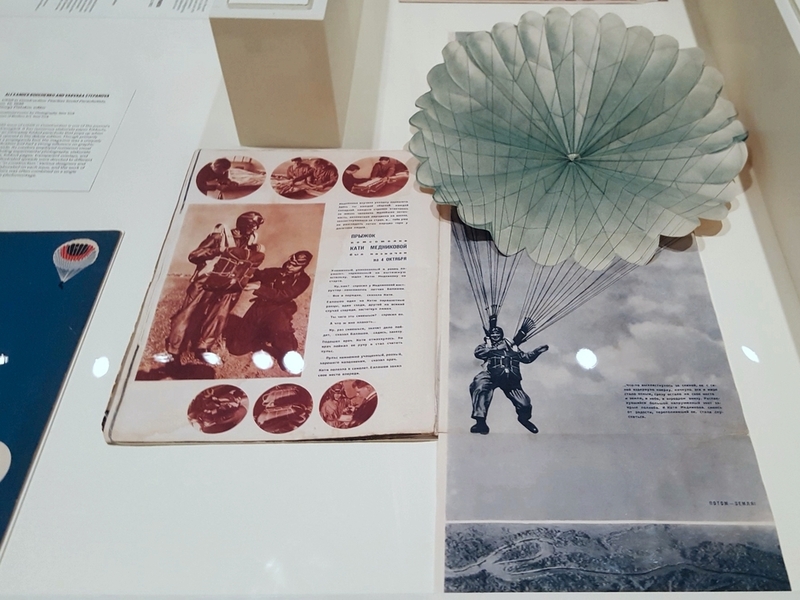 I think the best feature of this exhibition was the decision to display Rodchenko's et al vintage prints next to the books and magazines where they appeared. Because most of these revolutionary photographs were never meant to be exhibited on a museum or any other wall, mounted and framed. Most of the time, they were made to be reproduced in magazines, books, and leaflets, or enlarged on posters and an occasional photo mural. 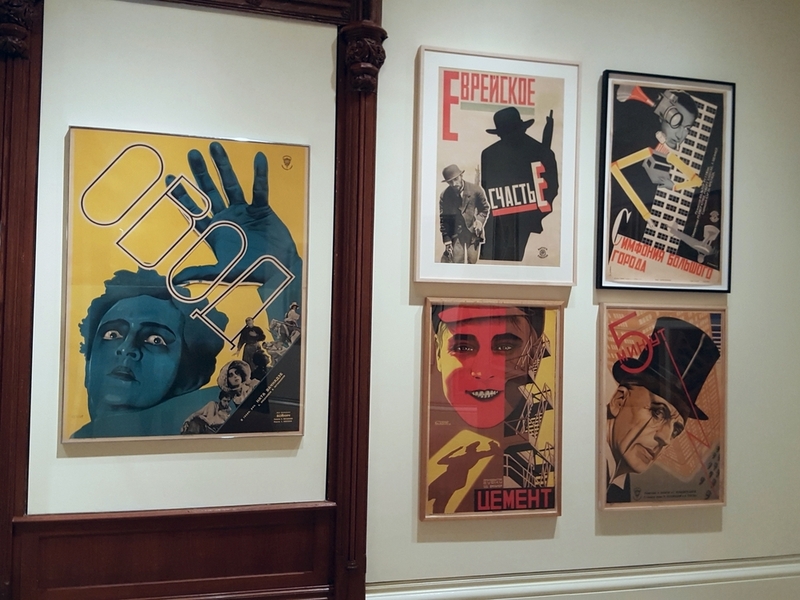 The intention was notto display them as fine art gallery print - that would be way too bourgeois for this revolutionary, communist milieu (even though they were talking about "photographic art" all the time). 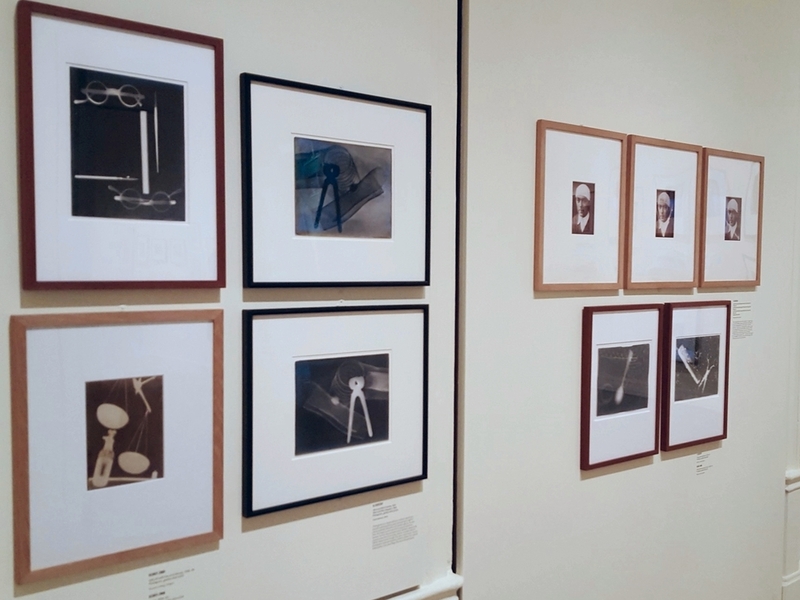 It's great that the exhibition reminded of the initial purpose of these photographs.